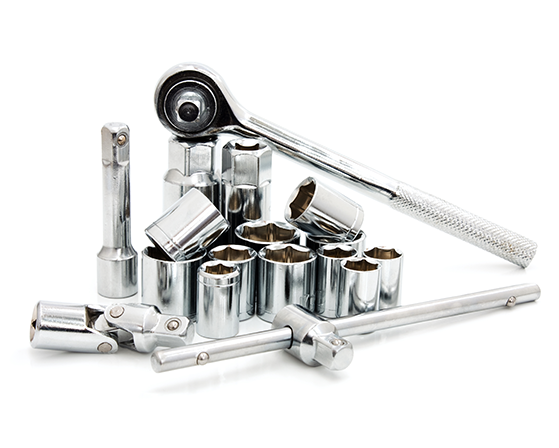 Exceptional customer service from Simon, very personable, knowledgable and helpful in helping me source my dream car. Can’t recommend highly enough and will only be going back there for any future dealings. 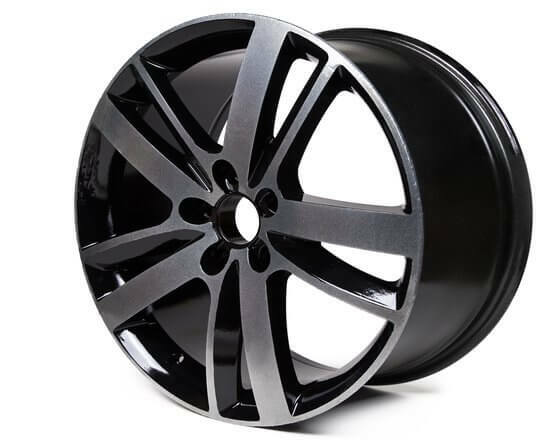 Proveeda are a market leader in the supply, sourcing, personalisation and management of vehicles for customers from a broad spectrum of backgrounds. 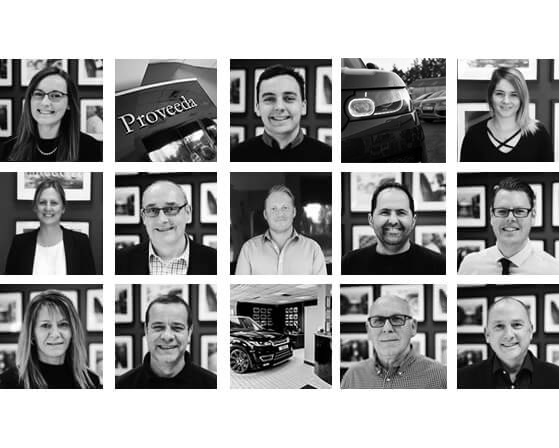 At Proveeda, we work with our customers to provide the exact car to meet the specifications that our customers desire, which is why we offer extensive personalisation services. 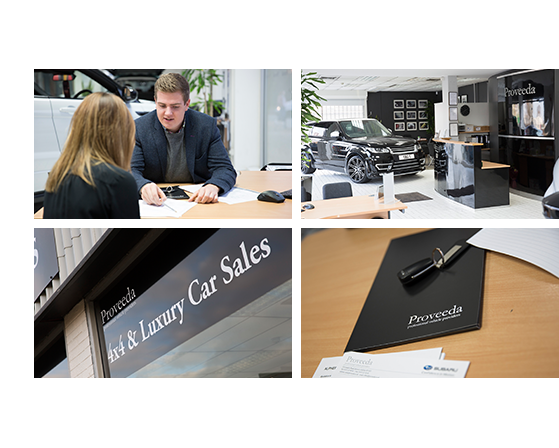 Proveeda work with trusted finance partners to ensure that your dream car is within reach.